– Continuous ventilation. All our road soles have large strategically positioned vents. – A constant airflow in and out of the shoe. 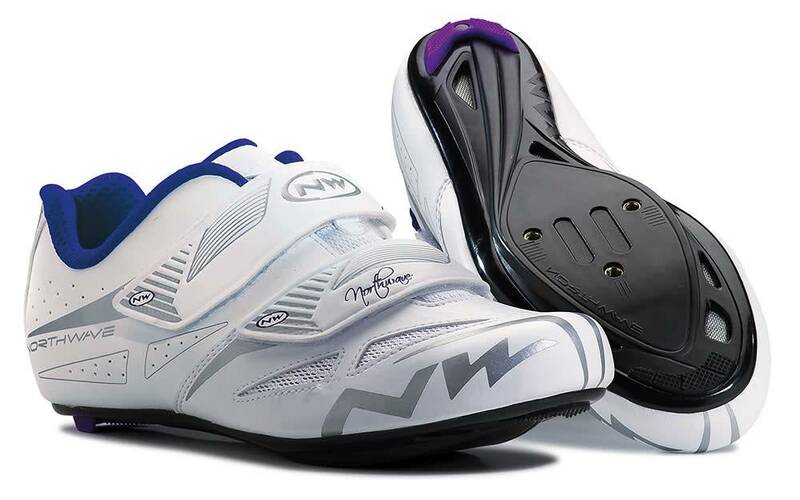 The front vent channels fresh air into the sole, and the side and rear vents channel the air out to guarantee constant airflow in and out of the shoe. – Large breathable inserts. Microscopic pores and larger thermowelded vents made on the upper provide efficient ventilation, with no overlapping materials so you get the added benefit of a lighter shoe.